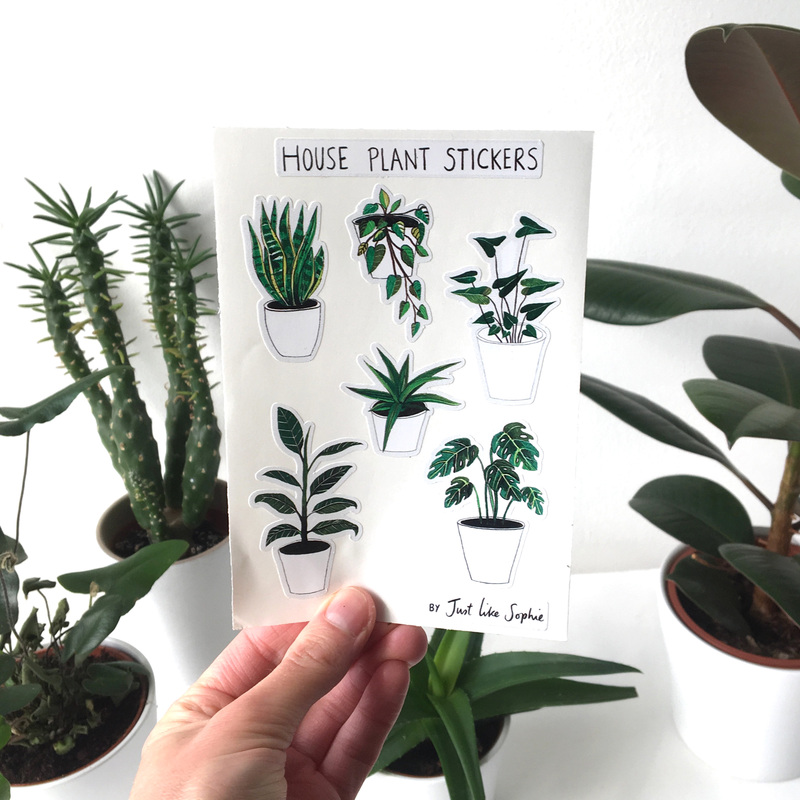 Previous postNEW Cat, Dog and Plant Stickers! 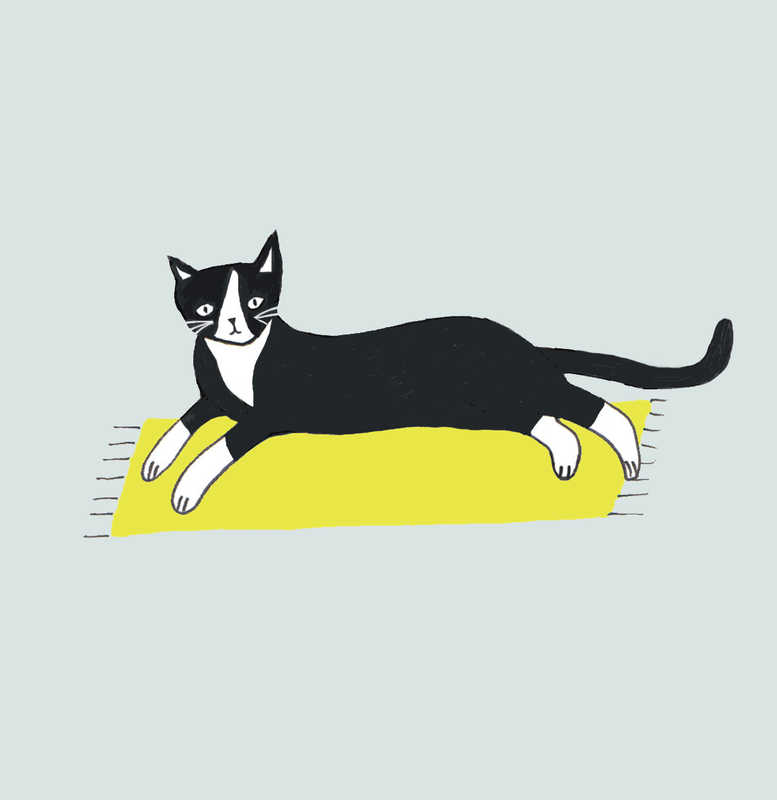 I’m Sophie, an artist and illustrator from Bristol. 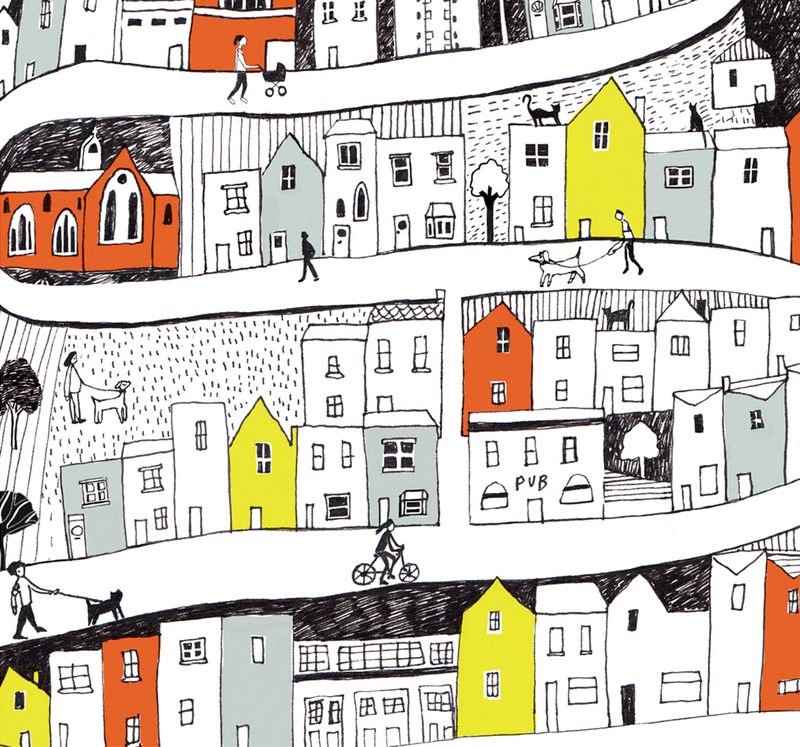 My degree in Textile design led me into the world of print and illustration. This blog is a place to share some of the creative projects i’m working on as well as ideas in sketch form. I run a little card business called Just like Sophie and sell to shops across Europe. I enjoy working on commission projects and so can design album covers/ packaging/ you name it and one day soon would love to illustrate a children’s book! Do get in touch if have a project or collaboration in mind, I am open to ideas and my design skills are quite varied and adaptable.